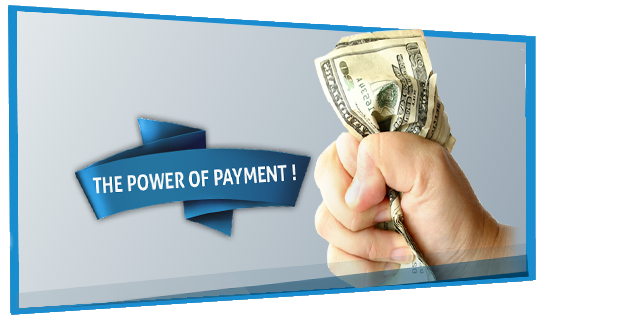 Start using our Exclusive International Premium Rate Numbers and benefit from our highest payouts, fastest payments, secured transfers and most reliable partner! Who can use International Premium Numbers? 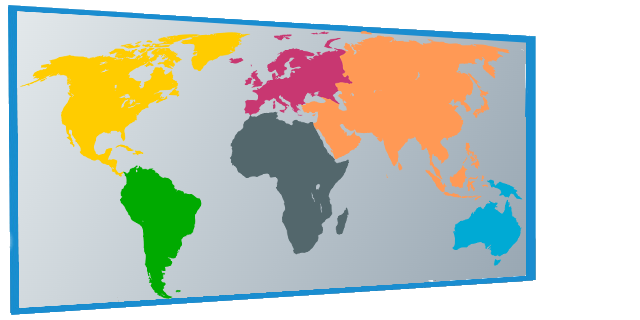 Enhance your Business with Audiotext Services from International Premiums! 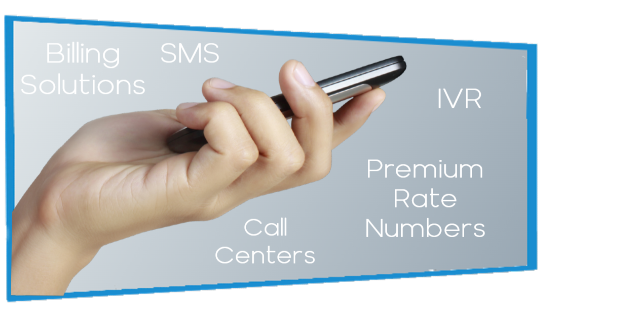 International Premiums provides you with exclusive premium rate numbers and fully comprehensive Audiotext Services such as IVR, Call centers and SMS services. What are International Premium Rate Numbers? International Premium Rate Numbers are an excellent tool that can be used to generate an additional income. All you need to do is promote the numbers to earn revenue. If you are looking for a low risk, low investment and more importantly low maintenance investment then it's time to find out what International Premium Rate Numbers can do for your business.